Disney Goddess: Disney Offers Big Help for Hunger Relief! 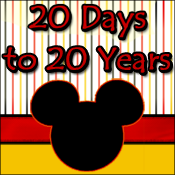 Disney Offers Big Help for Hunger Relief! 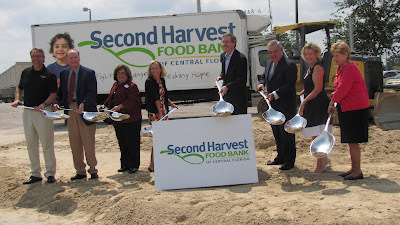 LAKE BUENA VISTA, Fla., May 30, 2012 — Disney executives were among a group of community leaders who helped Second Harvest Food Bank break ground on a new $15 million facility that will provide hunger relief for thousands of Central Floridians in need. On May 30, the construction of the 100,000-square-foot distribution center got under way marking a milestone in the “Building Solutions to Hunger” capital campaign. Last year Walt Disney World Resort donated $500,000 to this campaign and pledged 20,000 pounds of fresh produce to Second Harvest. Scheduled to open its doors in early 2013, the new facility will serve 55,000 people each week and will help provide one million more meals for children every year. Due to insufficient space Second Harvest is forced to turn away more than four million pounds of donated food each year. “The worst part is, most of the rejected donations were nutritious, high-quality fresh fruits, vegetables and meals. It’s heartbreaking,” said Dave Krepcho, president and CEO of Second Harvest. 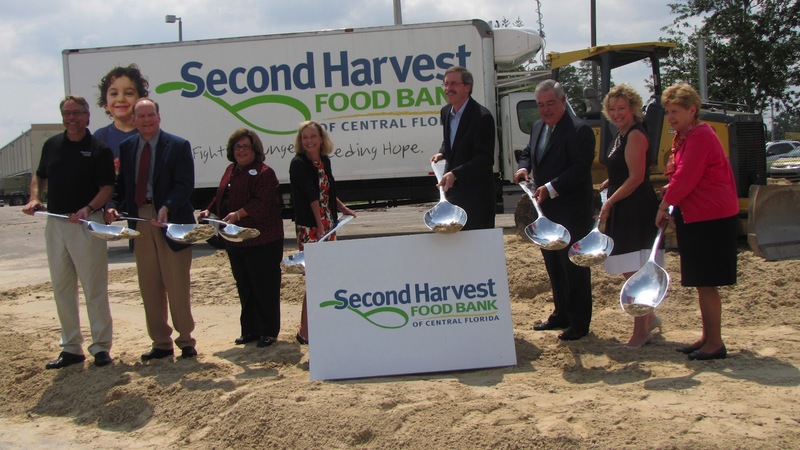 Last year more than 730,000 people, half of them children, received emergency food in the six Central Florida counties served by Second Harvest. Understanding this need, Walt Disney World has shown its commitment by providing financial support, sponsoring food drives and encouraging Cast Members to volunteer their time to sort food. Since 1971, Disney has also donated several million pounds of food through its “Harvest Program” which collects prepared and un-served food from eateries throughout the resort’s properties and delivers it to the food bank five days a week.